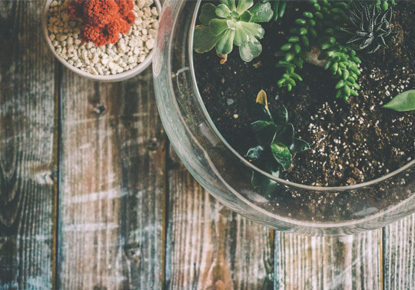 Interested in learning how to make your own terrarium? Or would you like to make paper crafts? Come to the Library's free terrarium and craft workshop! Music will be provided by a local DJ. Library events and programs are free and everyone is welcome. Registration is not required. Supplies are limited.